We’re big fans of dedicated kids’ tablets around here. We even have a list of our favorite tablets for kids, for those parents who aren’t quite ready to hand over a $500 iPad to a preschooler. Even if it is a hand-me-down. And this is why I was excited to try out the Fable tablet, designed specifically for kids with a picture-based menu and easy navigation. It’s lightweight, neat, small, and definitely fun-looking. But the more important question is whether this 7-inch tablet moves beyond the cool aesthetics and makes sense for your kids. The short and honest answer is: Yes for some things, but only so-so on others. Sometimes it’s the little things that score big points with me. Like how the Fable is ready to rock right out the box, no charging time needed — which, honestly, is just what you want when you first get your hands on a cool, new tech gadget. With the Fable, just unbox it, power on and play. Plus, the operating system is swift, with no lag jumping between menus or sections. That’s one of those small, but important things in the long run, and can be the difference between a tablet your kid sticks with, and one they’re ready to trade in for a faster model after a month. Although it’s small, I like that the Fable is durable without looking like it’s wrapped in layers of industrial strength rubber and bubble wrap. Don’t let its sleekness fool you, though; this thing can stand up to younger kids’ rough and tumble handling. As for use, the simple carousel navigation is easy to follow without being clunky. There’s a coolness to it being so intuitive. Also, it comes with a rear-facing 3 MP camera that takes decent pics, and I find that sharing them within your kid’s protected community is a breeze. 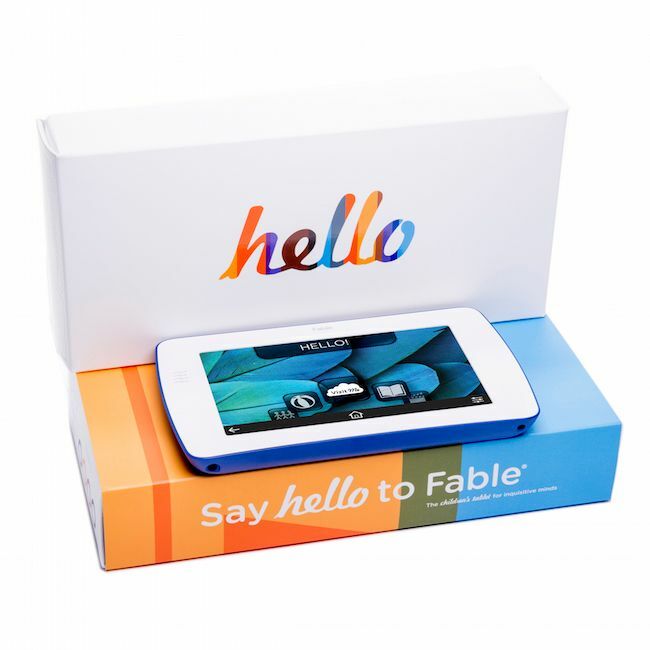 The Fable is a browser-free tablet that connects to WiFi, so kids have a closed, ad-free environment to explore the built-in apps, games and books. 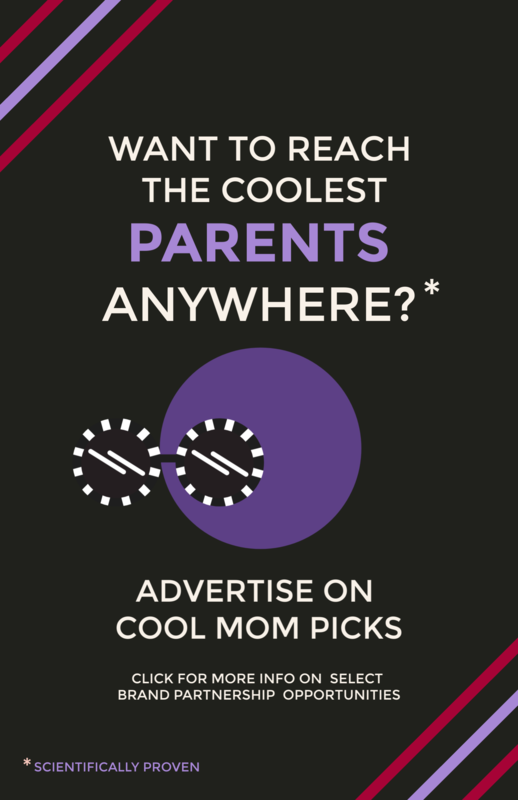 I like the idea of not having to worry about an inappropriate or pesky buy-me-buy-me banner ads popping up where you least expect them to. 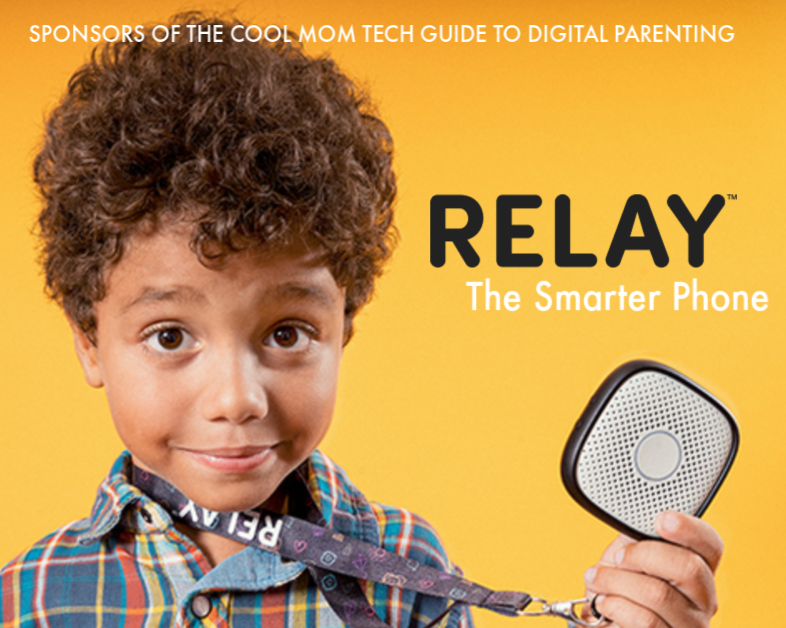 Parents can actually relax a bit with the Fabe, and not hover over their child’s screen time. 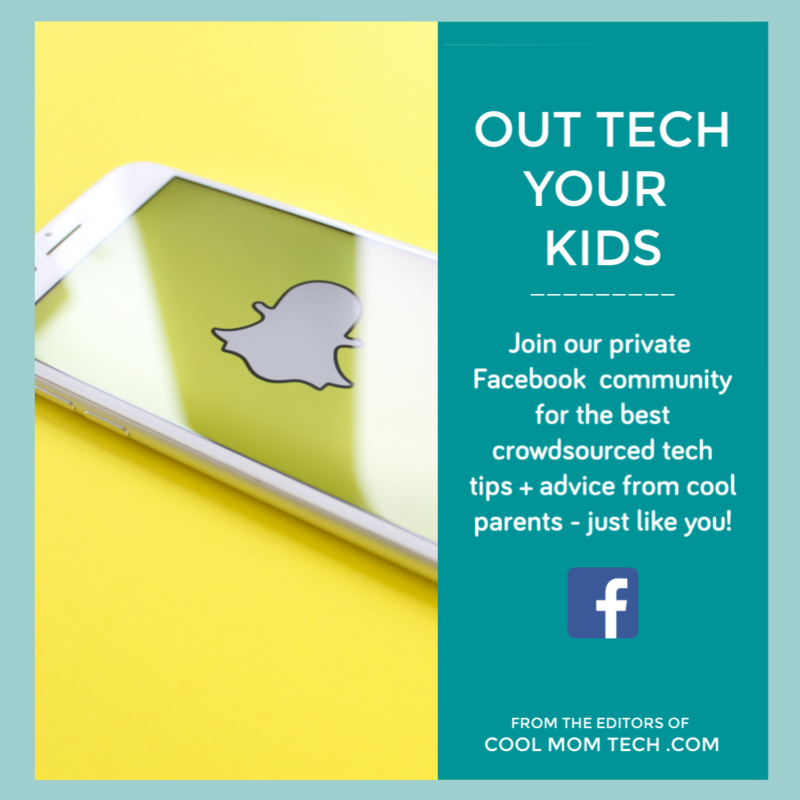 I also like that parents can manage and monitor contacts, so you know with whom your kids can share the photos and projects they’ve created on the tablet. 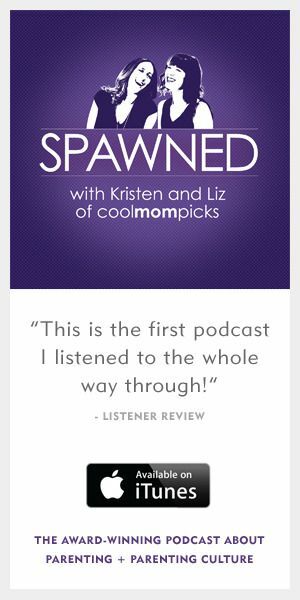 It’s like kids can have their own private, social network, all vetted and verified by parents. At this point, that should be a standard feature on any kids’ tablet so I’m glad to see the Fable has it built right in. Although there is plenty to like about this tablet, there are still a few features that fall short for me. The biggest of which is how limited the games and book choices are. I got a little bored with the options rather quickly, to be honest. And the interface for many of the stories feels stiff and dated. As in, you feel like you’re flipping through a series of PDFs to “read” an actual story. While the curated VizitMe store of dedicated apps includes some favorites like Toca Boca and Todd Parr, the selection is wildly limited. As for compatibility with your existing devices, there is none. In other words, if you already have Toca Nature on your iPhone or Android device, you’ll have to shell out another $2.99 to get it on your Fable tablet. 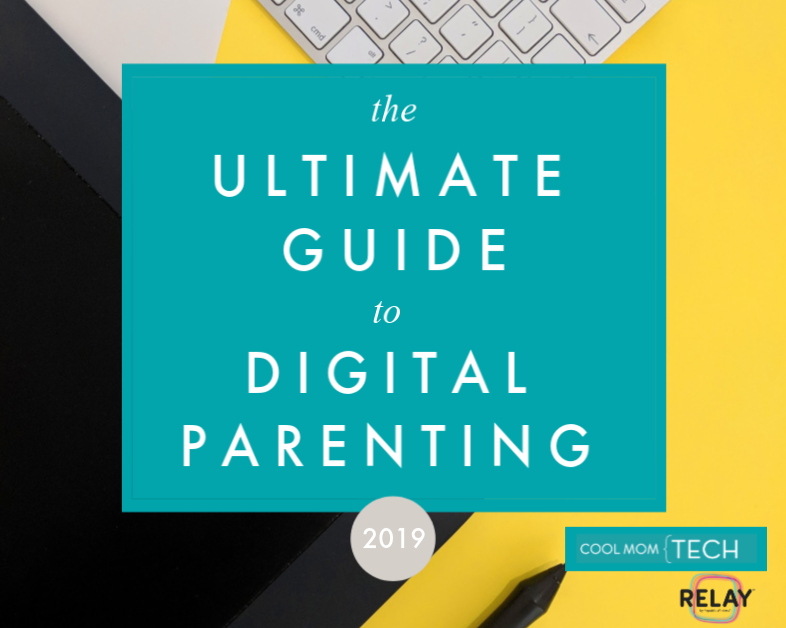 As we’ve learned from our readers regarding the competitive VTech InnoTab MAX (which does happen to have a pretty extensive app selection), parents are pretty much insisting on compatibility with their Google Play accounts these days. And just as importantly, they’ve become accustomed to a fairly wide selection of apps for kids, whatever the OS. If this is the case, I imagine the VizitMe app options, including more “generic” or derivative games and ebooks which make up most of the selection, will not appeal all that much. Fable is marketing to children ages 3 to 10 years old, but that is a serious stretch. A ten year-old would ask to return it the second they saw the box. I’d say it’s more suited for the 3 to 6-year-old set with a strong emphasis on the preschool years. 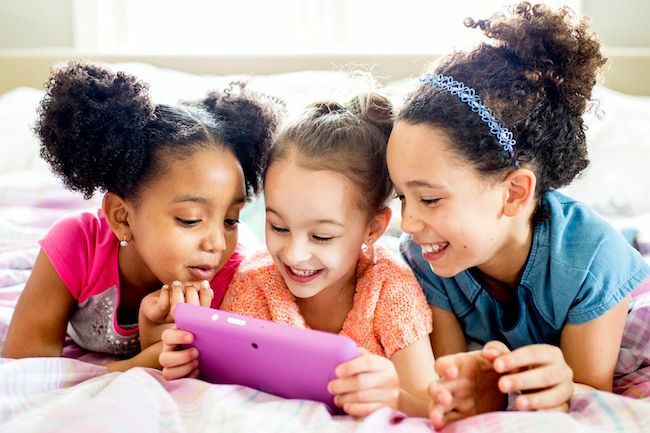 Once kids hit 7 or 8 years old, they are already eyeing “real” tablets, and perfectly capable of navigating more complex operating systems, and the accompanying bells and whistles. When I handed this tablet to my 6-year-old to test out, he was interested for a good while, saying that he really liked most of the games at first. Then the novelty of it wore off and he moved on to something else (uh, LEGOs). The thing is, I can’t see that happening with a iPad mini or Samsung Galaxy Tab or even a nice, “happy medium” tablet like the Galaxy Tab 3 Kids, which has dual operating modes for parents and kids. Also, if you search the VizitMe app store for any category for kids 9+ — that’s games, videos, books and projects — surprise, there are none at all. So that says something right there about the real target for this tablet. I do like the Fable tablet for younger kids who won’t age out of it quite so quickly, and I think it’s loaded with potential. While there’s definitely a lot of room for improvement, the good news is, I can totally see many of my issues being easily addressed with a few software updates. Basically, they’re easy fixes. Which is great, because I think that once they’re made, the slightly higher price tag relative to other kids’ tablets will be a bit easier for me to justify. 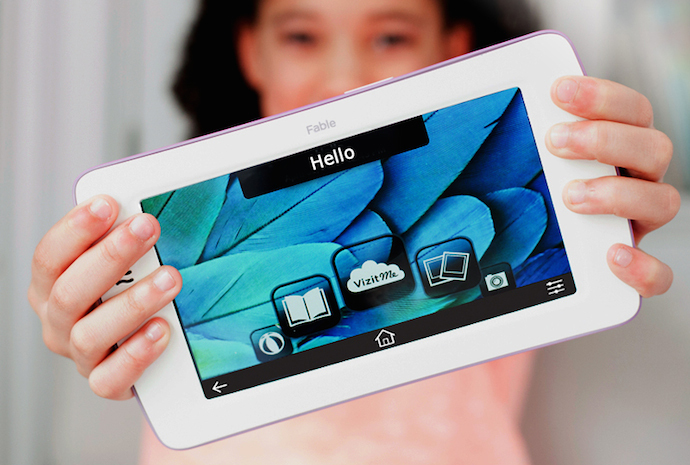 The Fable tablet for kids is available now on the online shop for $129.99. Thanks to the company for sending CMT a loaner tablet to try.